You are a vital part in keeping these relics standing! 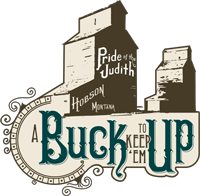 Important: 'Pride of the Judith' must be in the memo line for your gift to get to the right place. Important: 'Pride of the Judith' must be in the comment field for your gift to get to the right place.